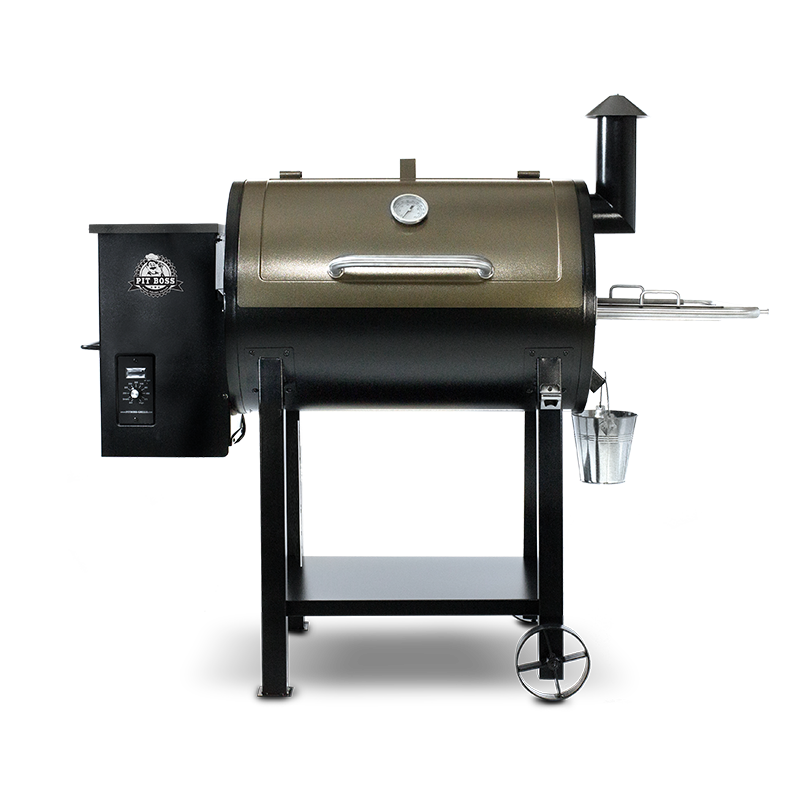 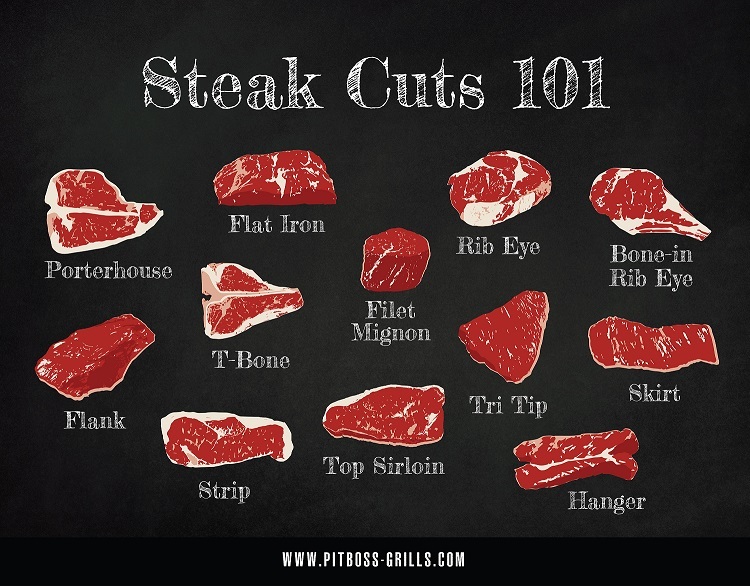 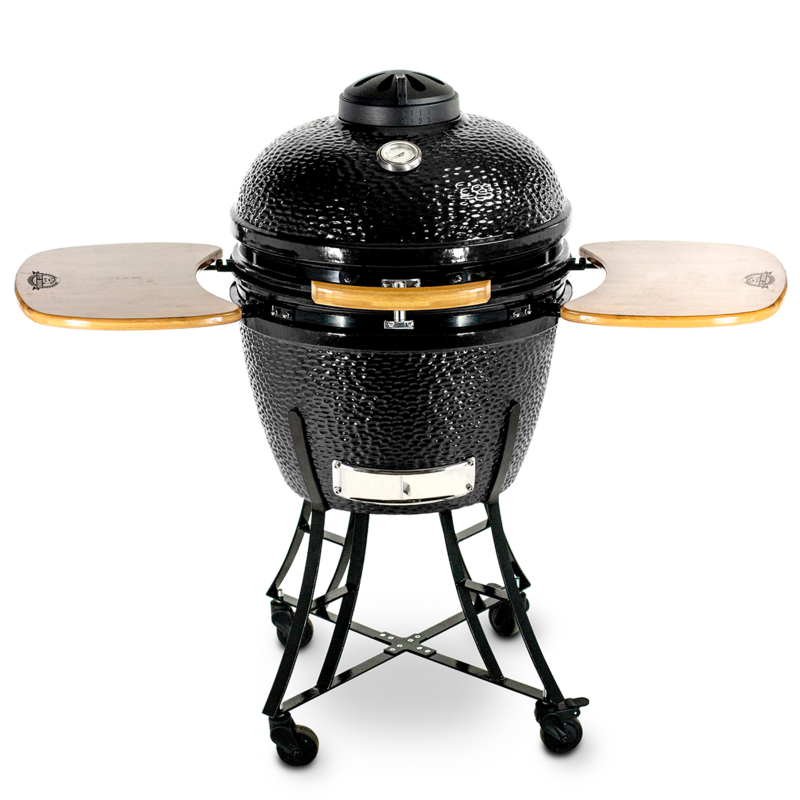 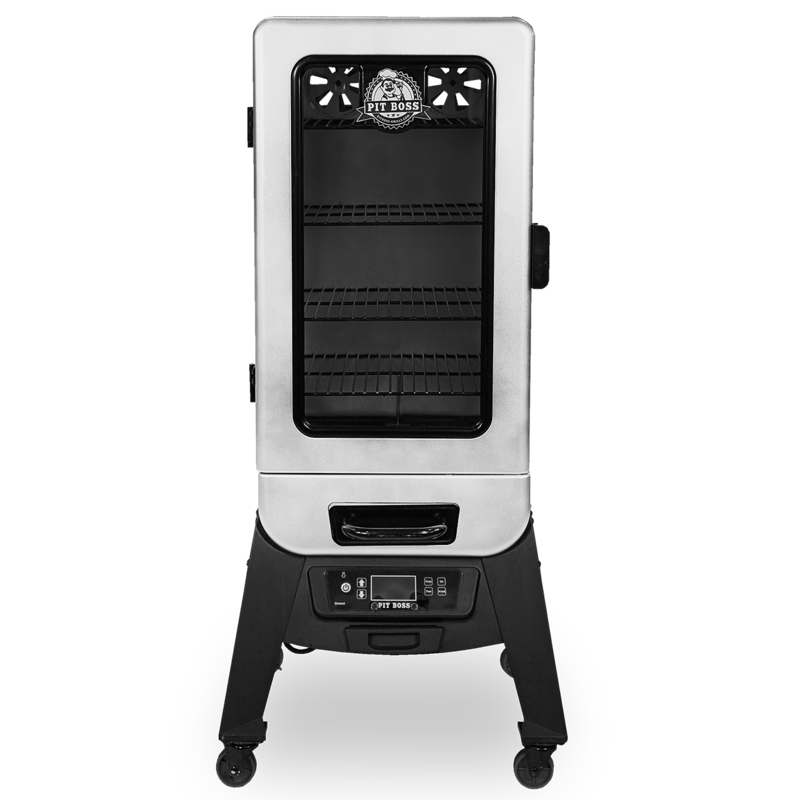 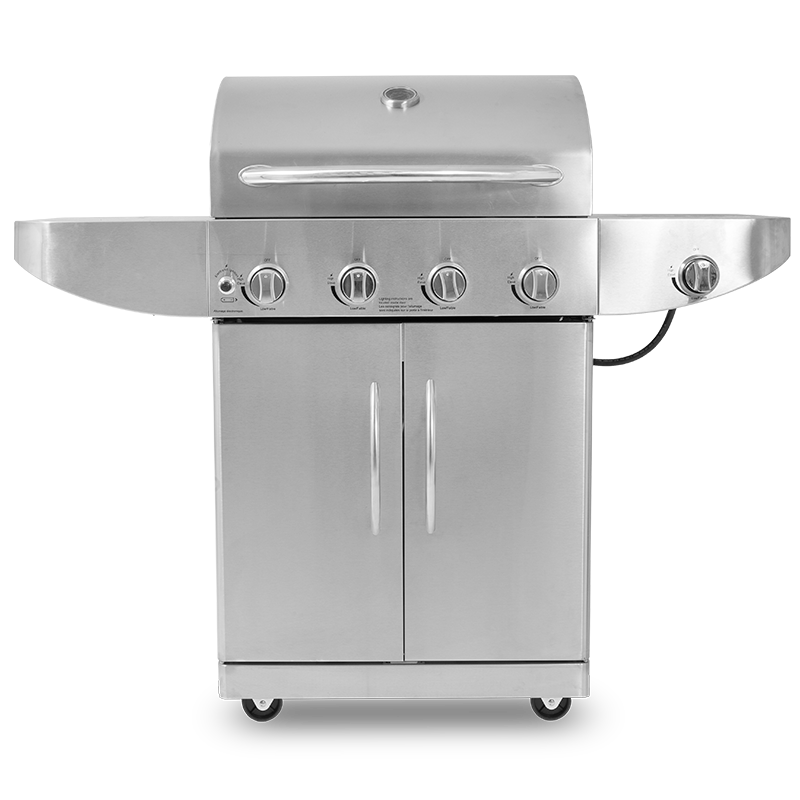 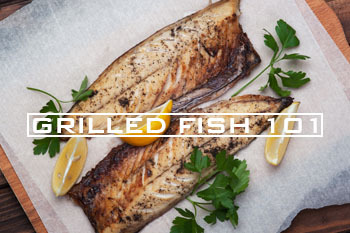 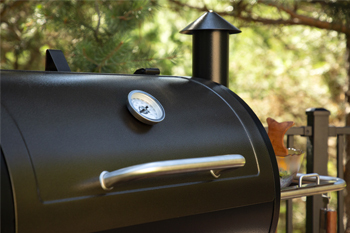 Welcome to Back to Basics with Pit Boss® Grills. 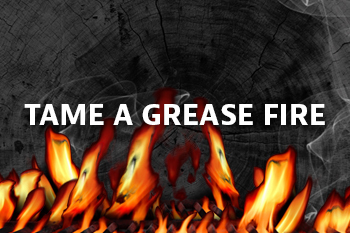 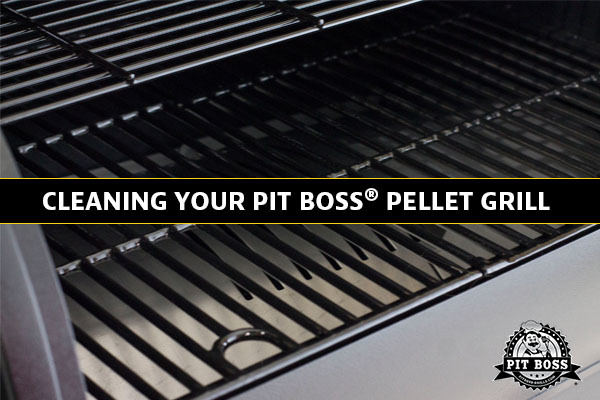 We are kicking off the new year with essential tips and tricks straight from the pros at Team Pit Boss®. 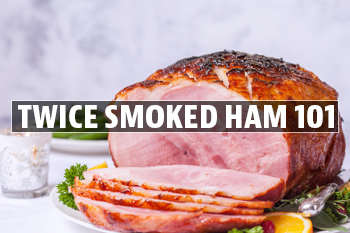 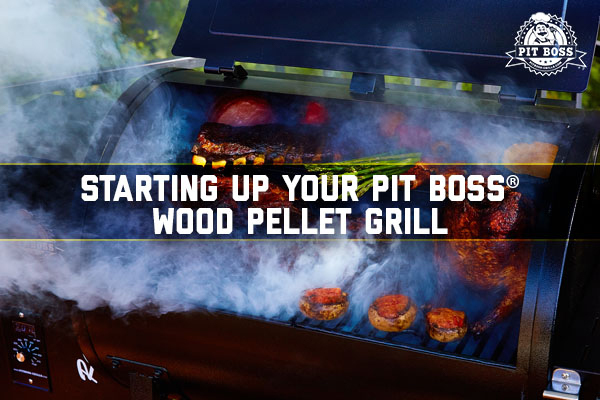 Whether it’s your very first time using your Pit Boss® grill or you’re a seasoned griller looking for some refreshers, we’ve got you covered with topics that’ll make you the boss of the neighborhood.